I am a cognitive behaviour therapist offering CBT and mindfulness based therapy. I am a BABCP (British Association of Behavioural and Cognitive Psychotherapy) accredited Cognitive Behavioural Therapist. I have been working in the NHS for over ten years, primarily as a CBT therapist. 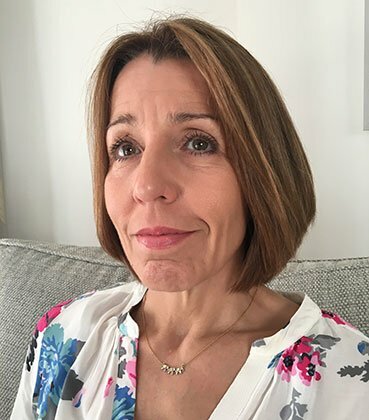 My background in psychology (graduate member of the British Psychological Society) and counselling includes an additional seven years therapeutic experience in various settings including GP surgeries, residential treatment units and voluntary organisations (you can check out my listing on the BABCP register by clicking here). More recently (over the past three years) I have trained in Mindfulness Based Approaches at Bangor University where I am currently still enrolled on a masters level programme. To date, I have studied the foundations of mindfulness, mindfulness in individual therapy and teaching mindfulness in a group setting. My intention is to expand this training to include the study of the neuroscience of mindfulness. Please explore the links below to find out more about CBT and Mindfulness.